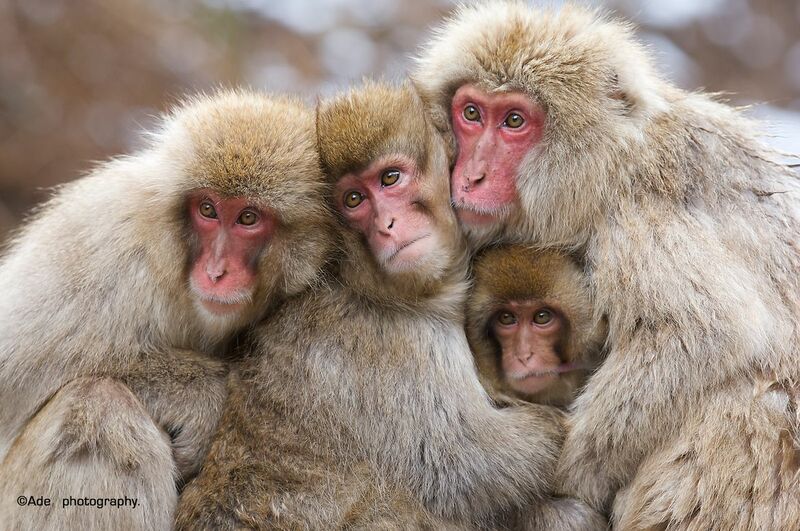 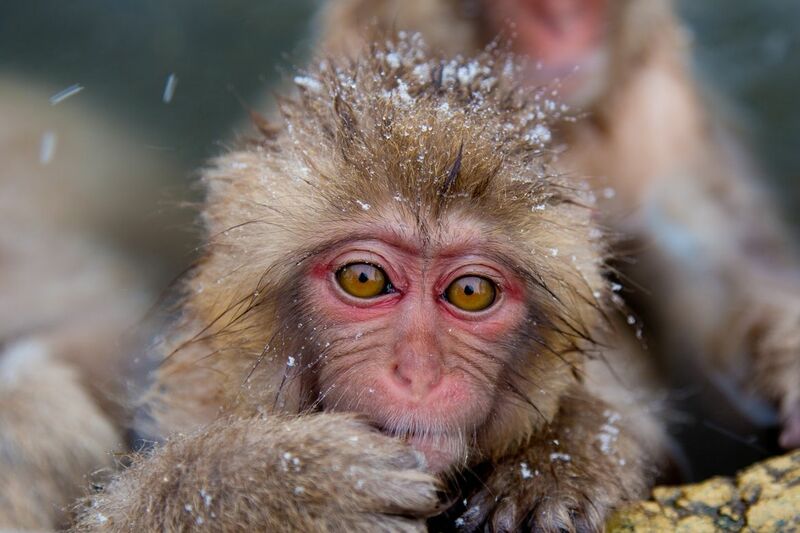 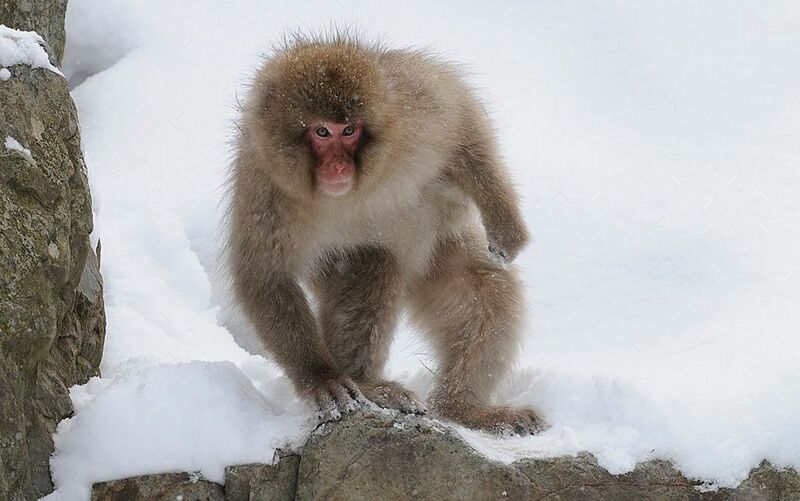 Japanese macaques are also known as snow monkeys because they live in areas where snow covers the ground for months each year. 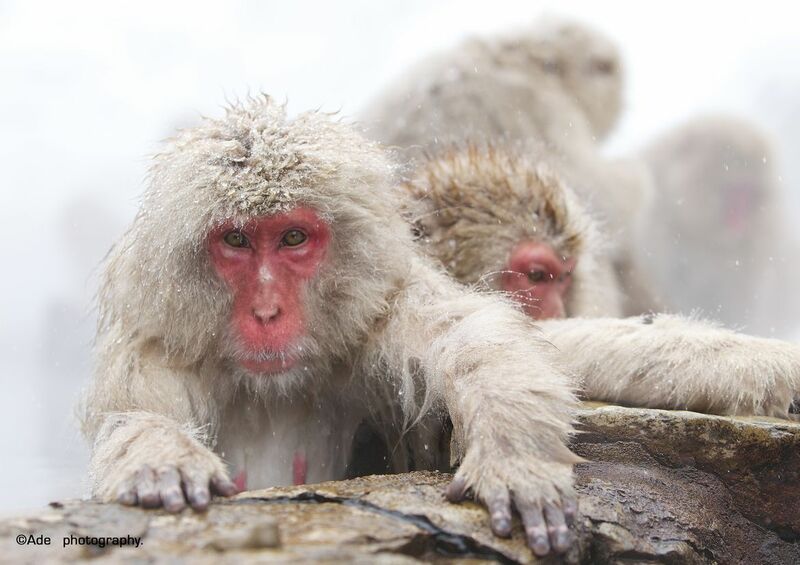 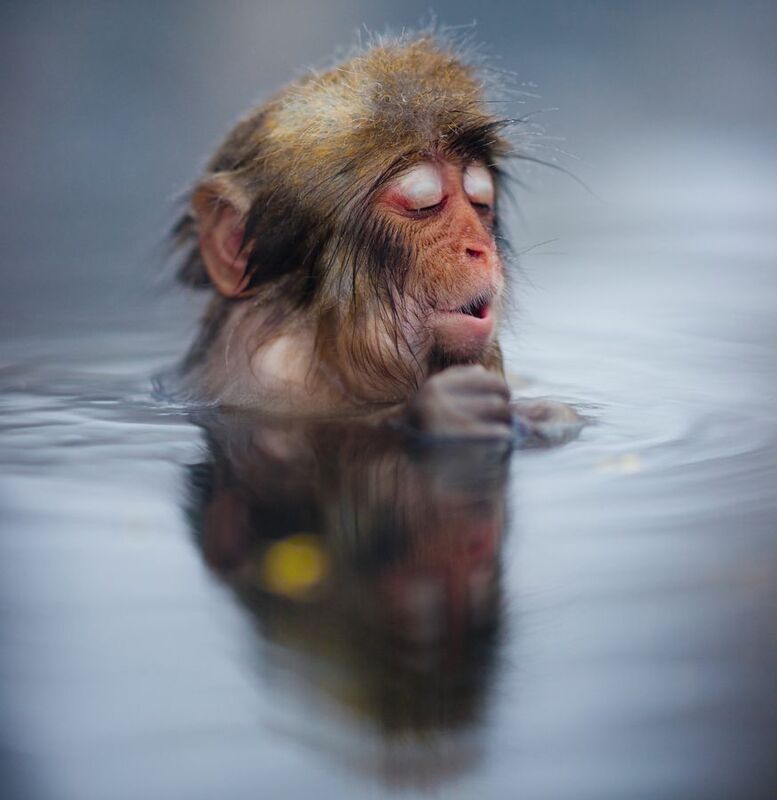 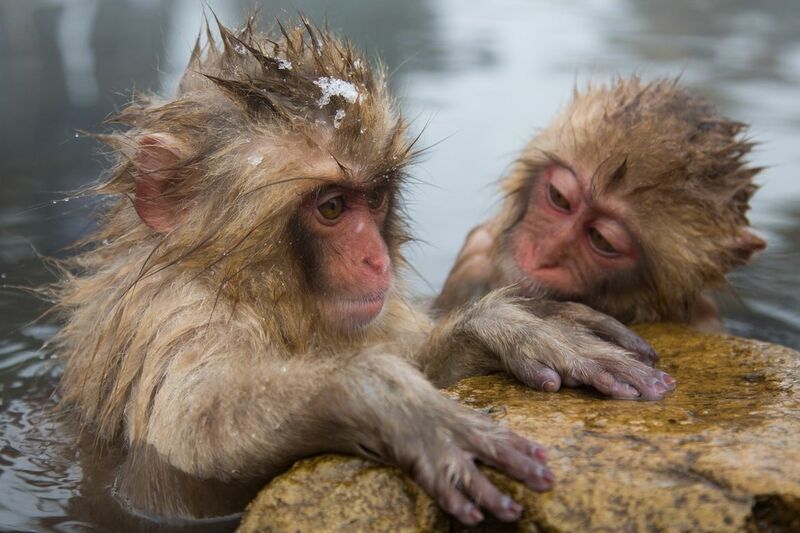 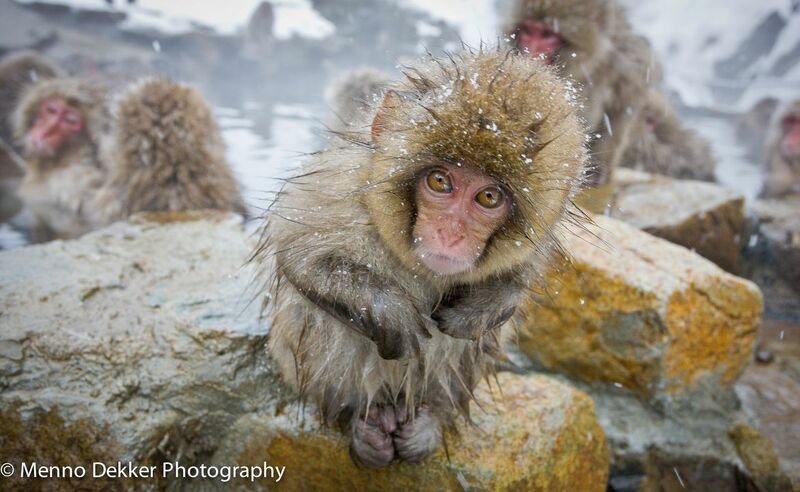 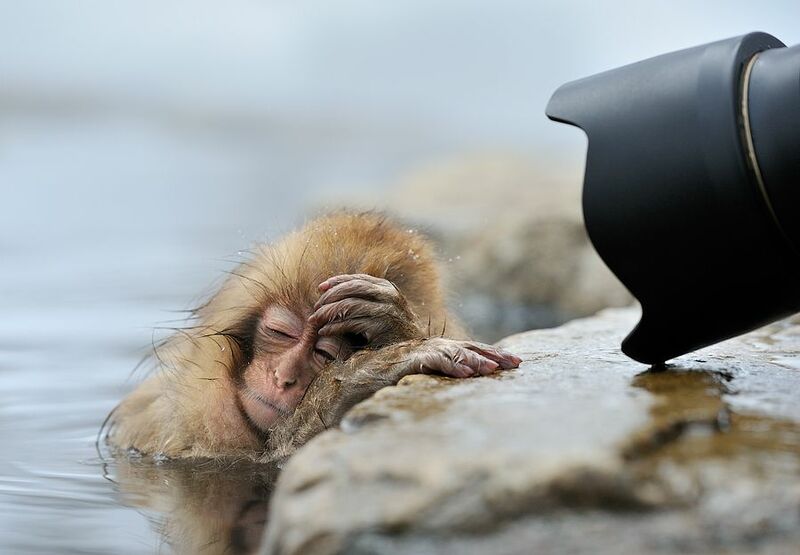 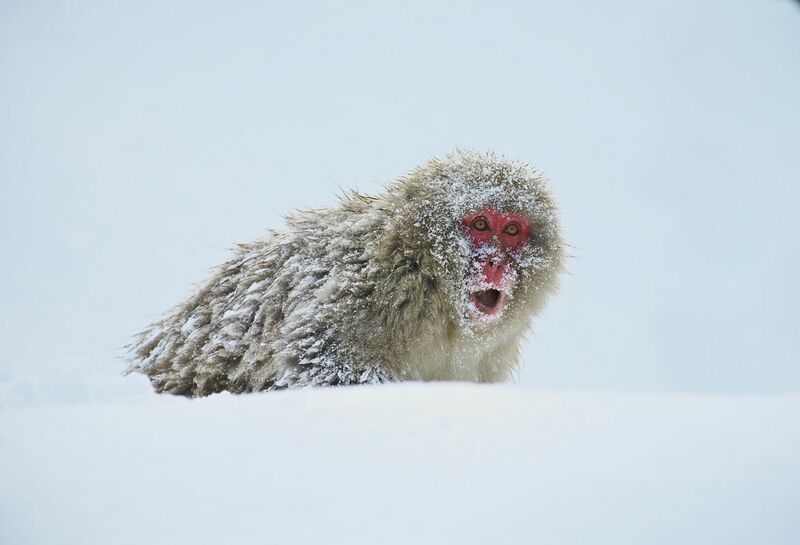 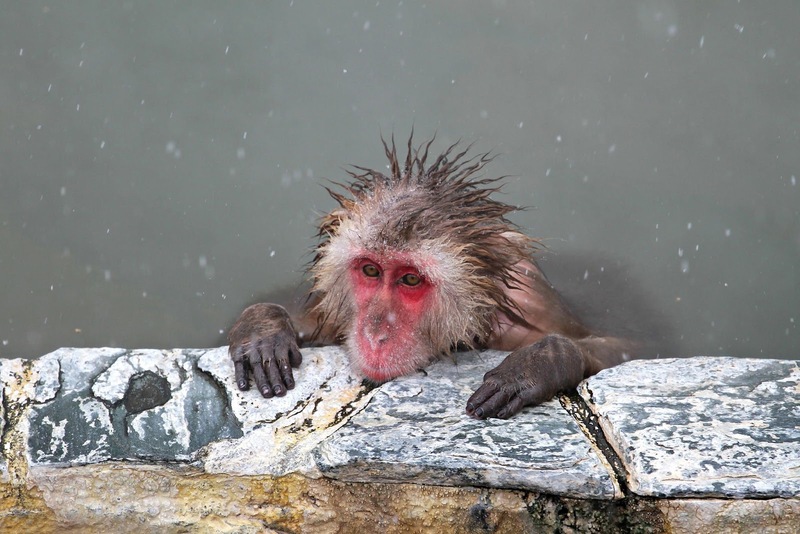 In severe climates where snow is up to four months of the year, the monkeys like to take bathe in the warm water of the natural hot springs. 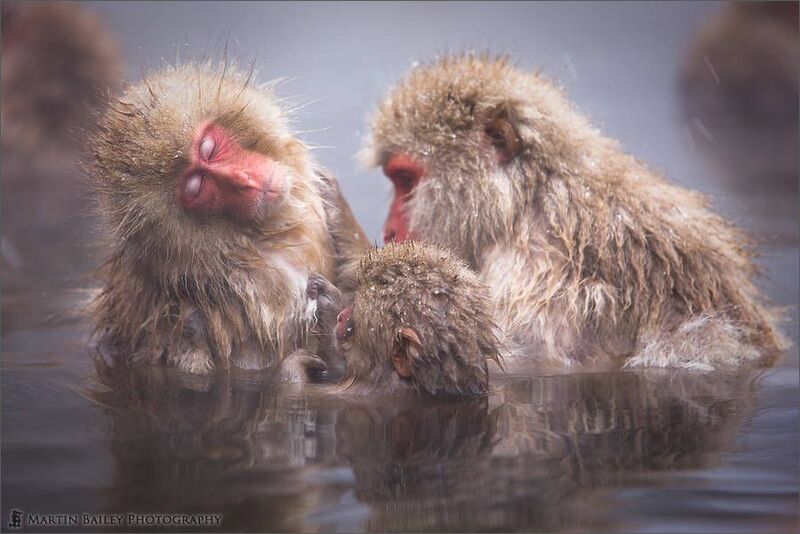 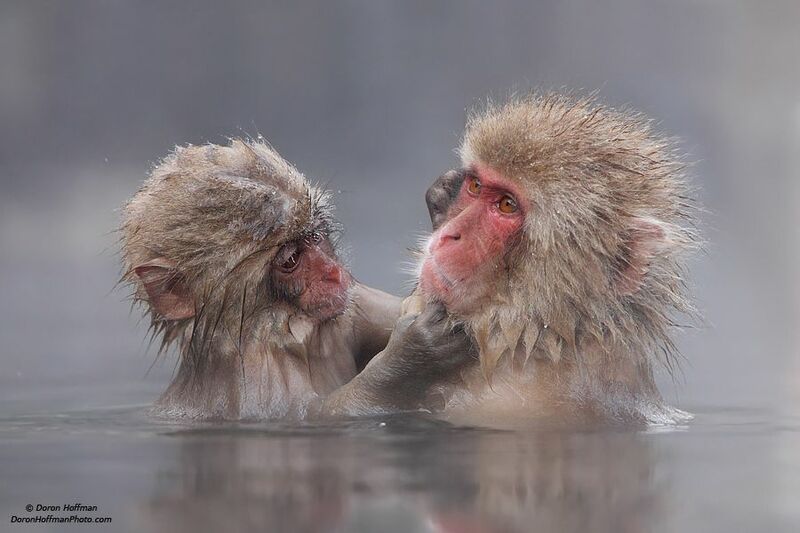 Macaques are splashing in the water with the whole family, closing their eyes in pleasure, and on the banks of wool plucked and cleaned each other. 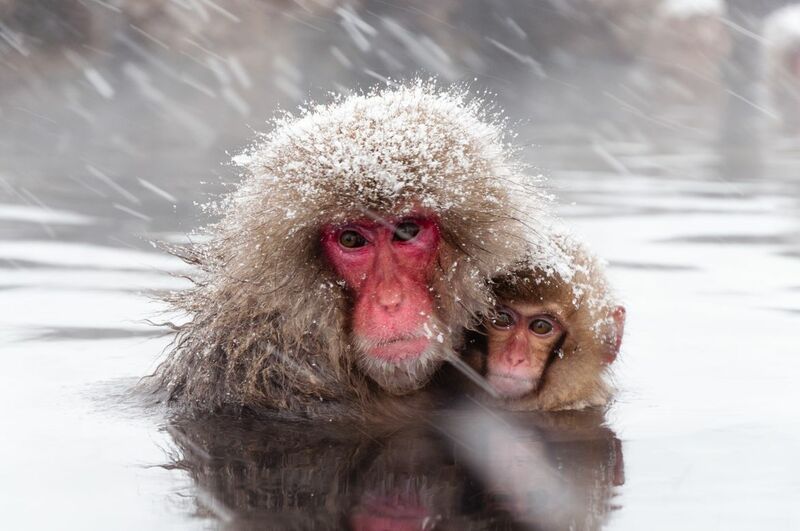 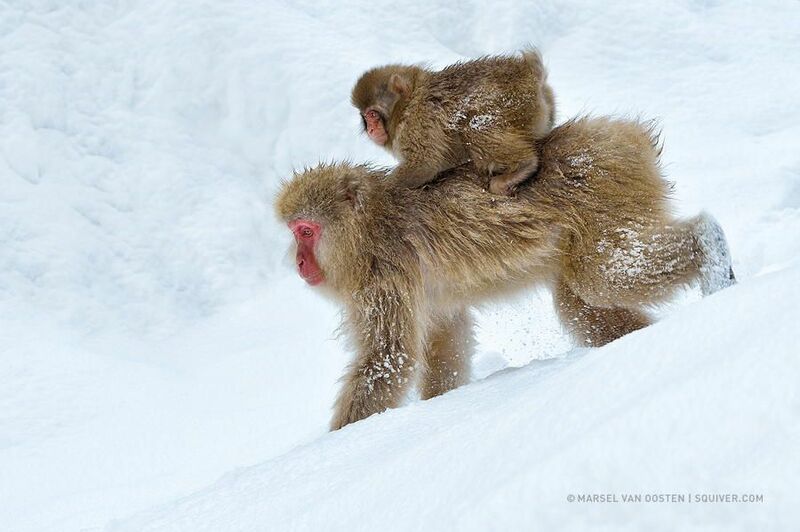 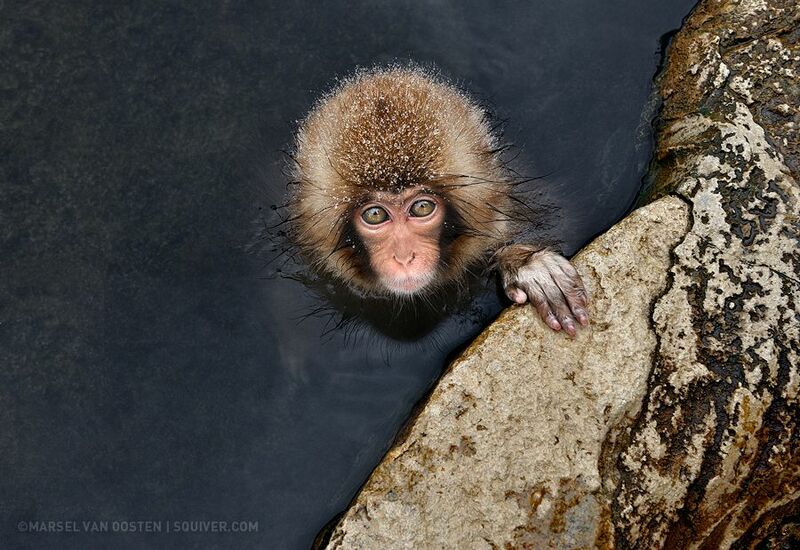 Snow monkeys spend the night in the mountains and down into the valley in the morning to spend the whole day for a swim. 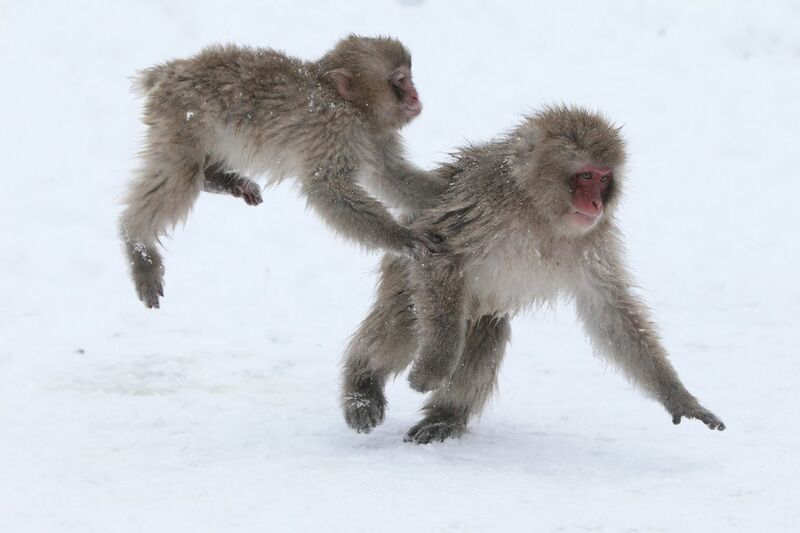 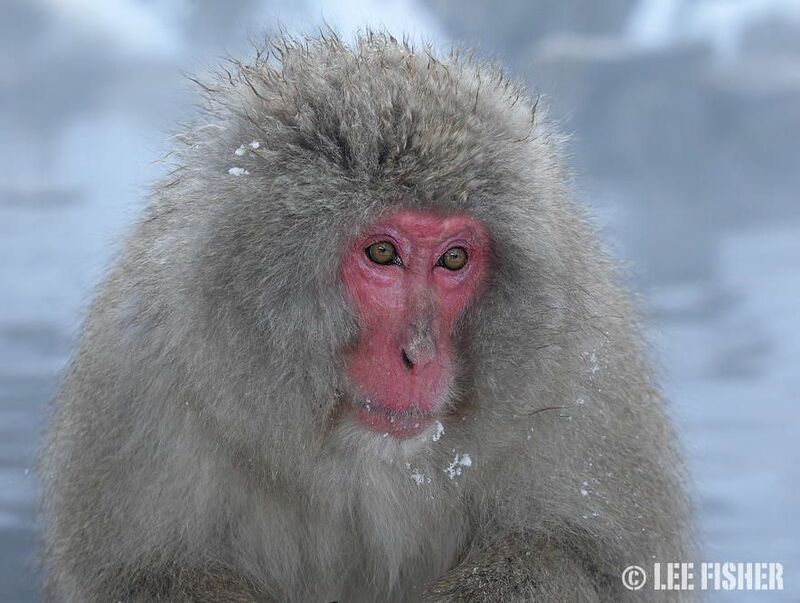 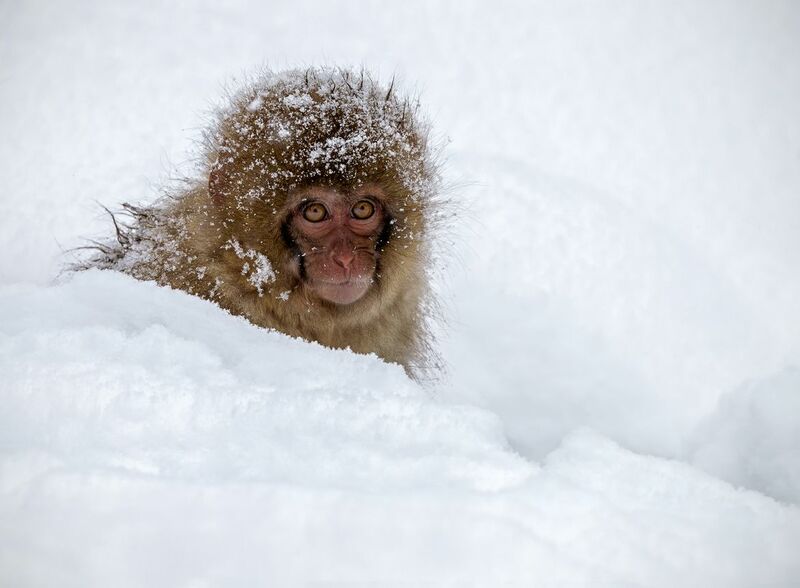 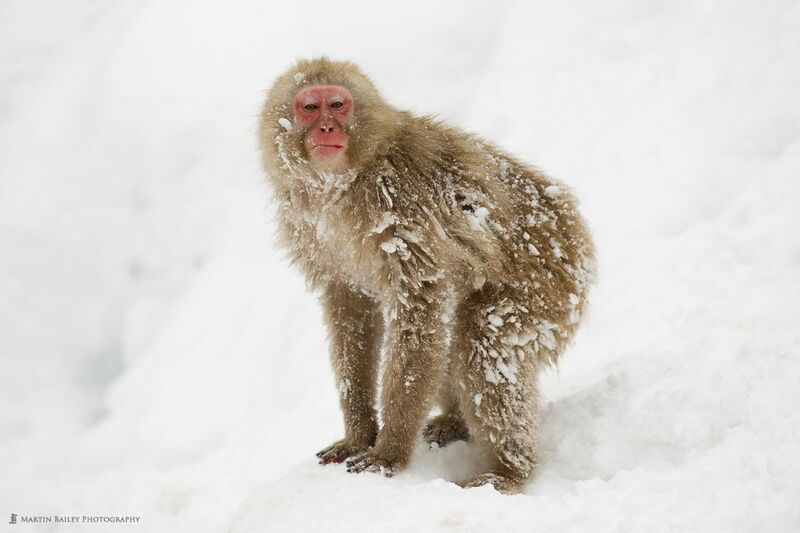 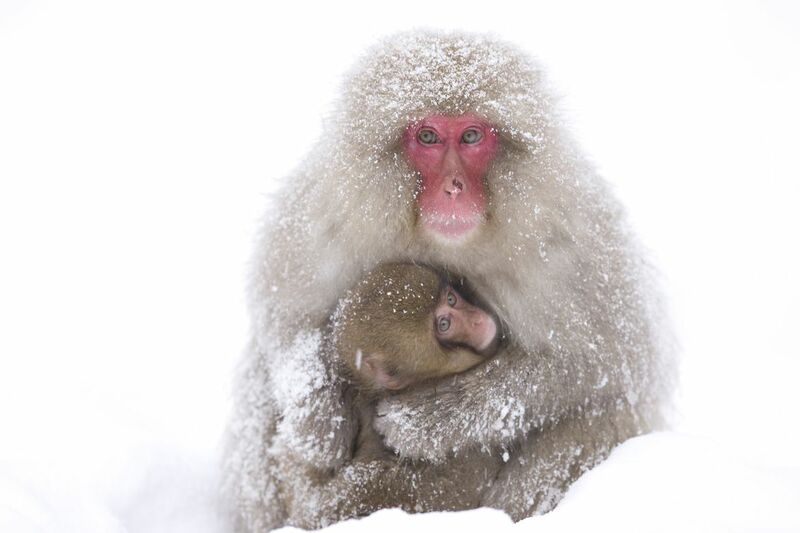 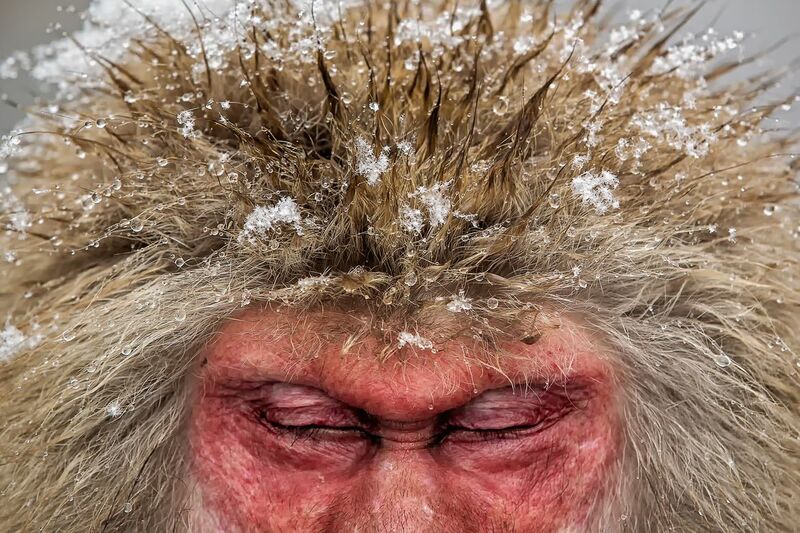 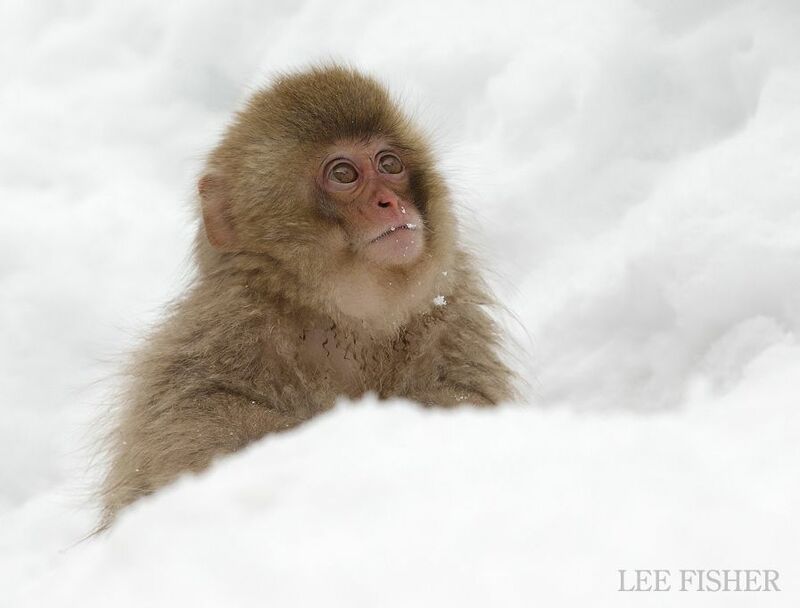 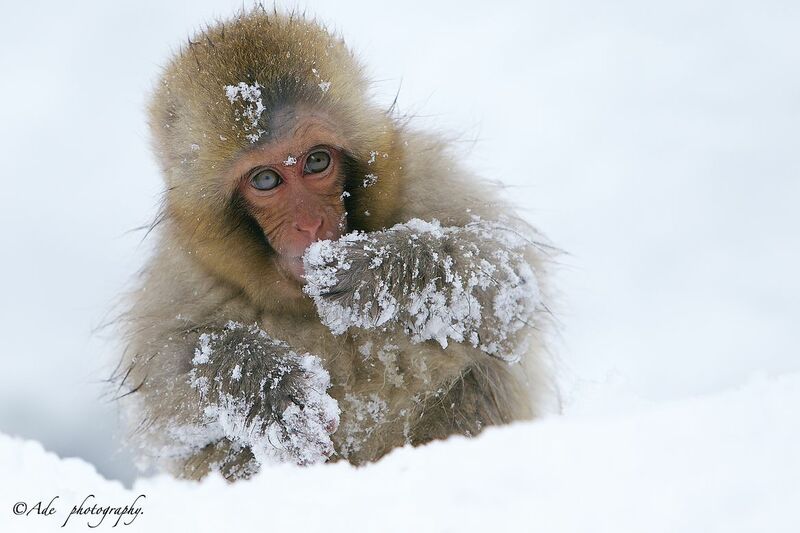 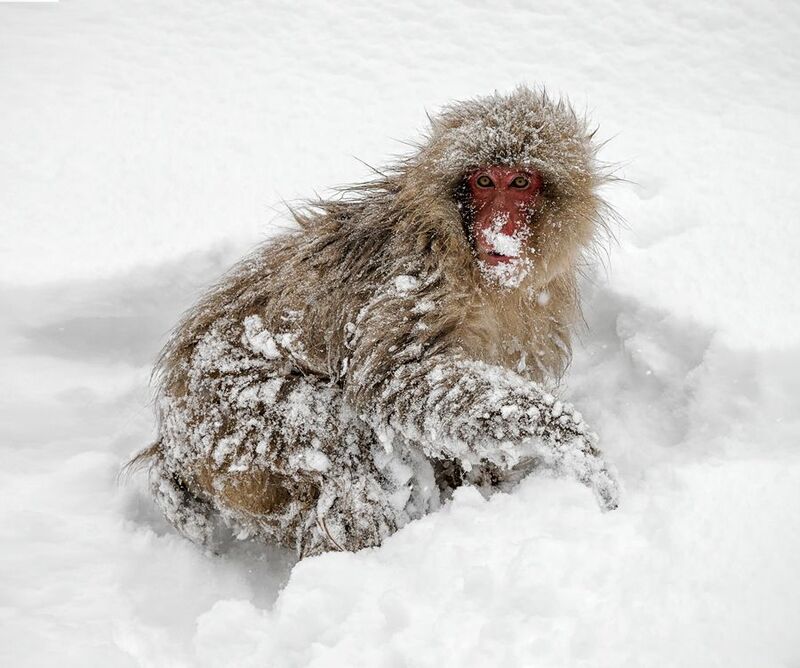 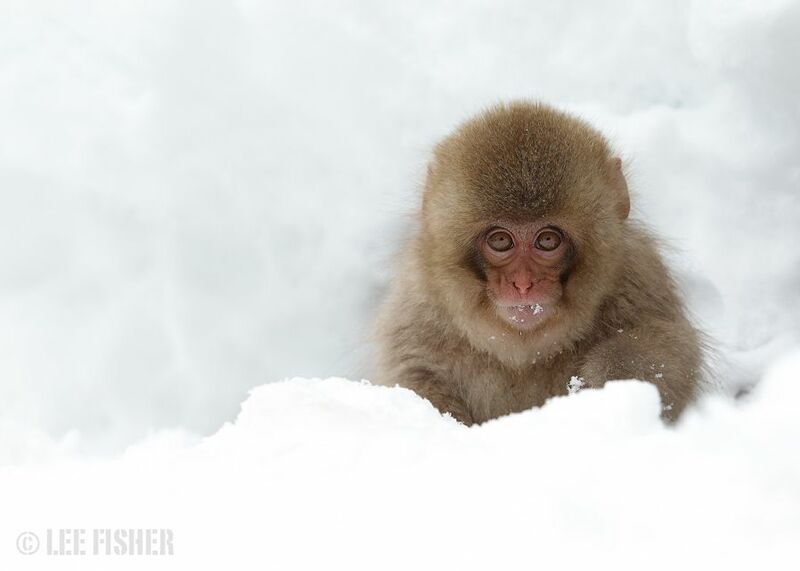 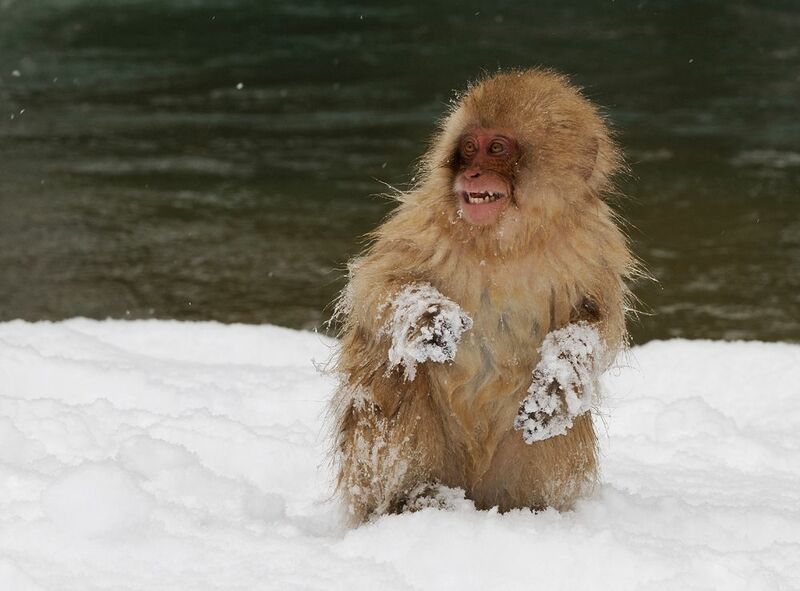 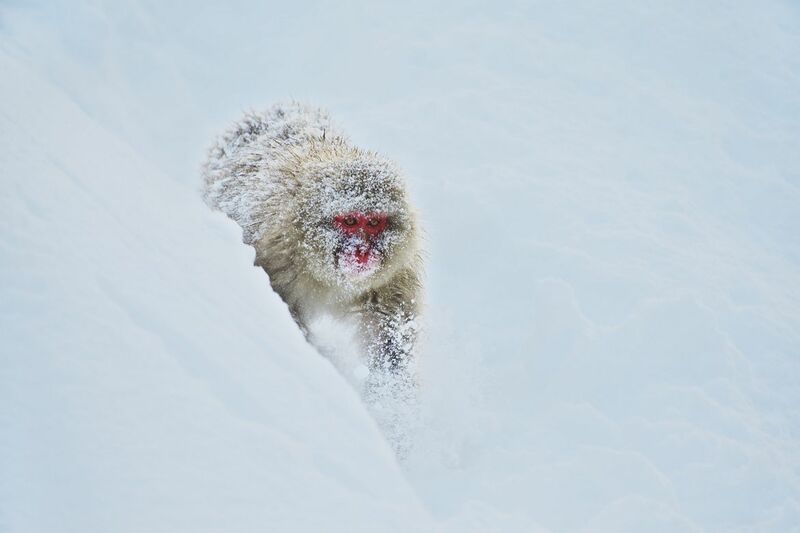 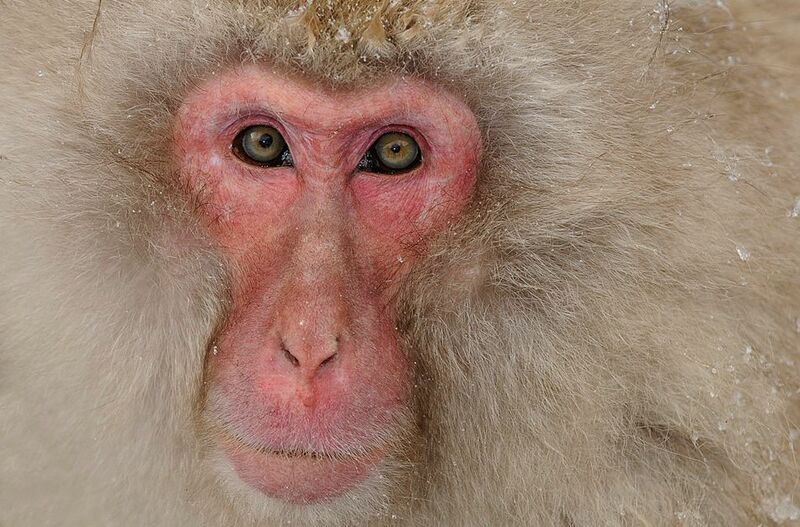 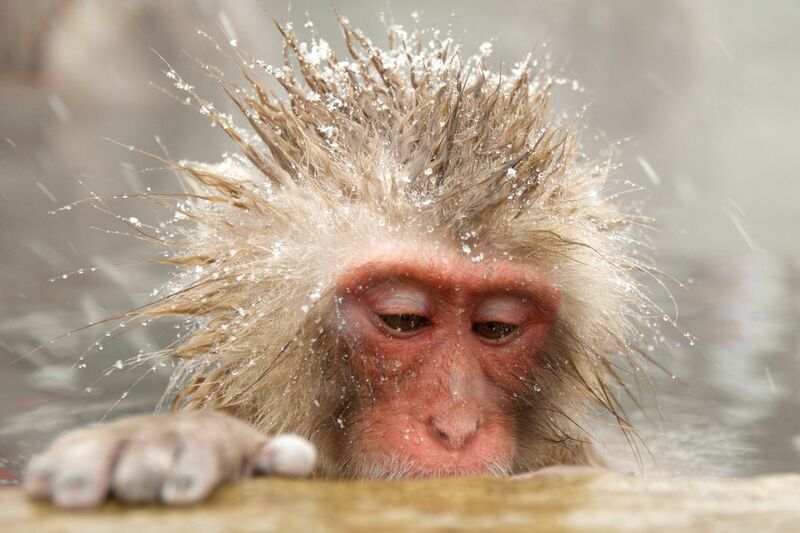 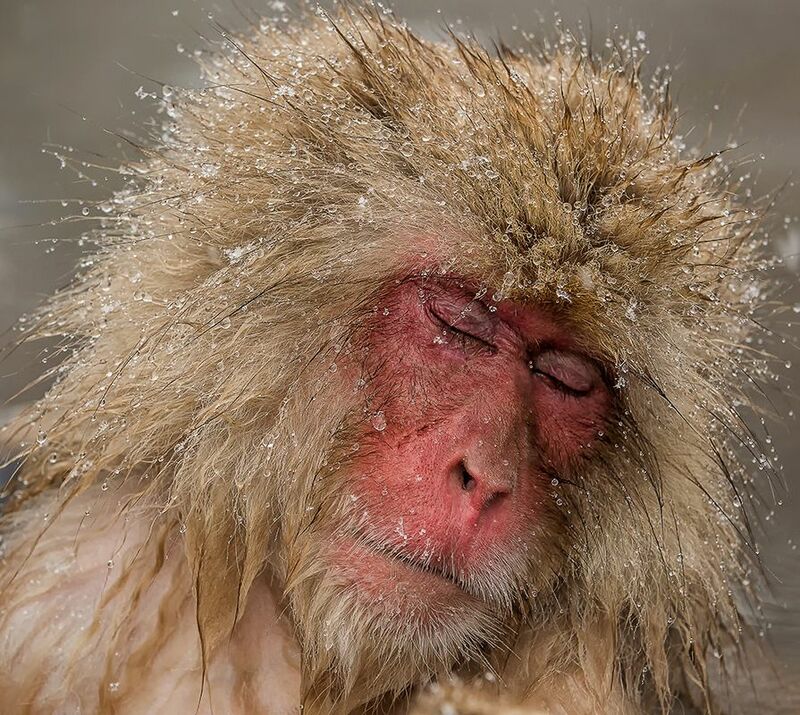 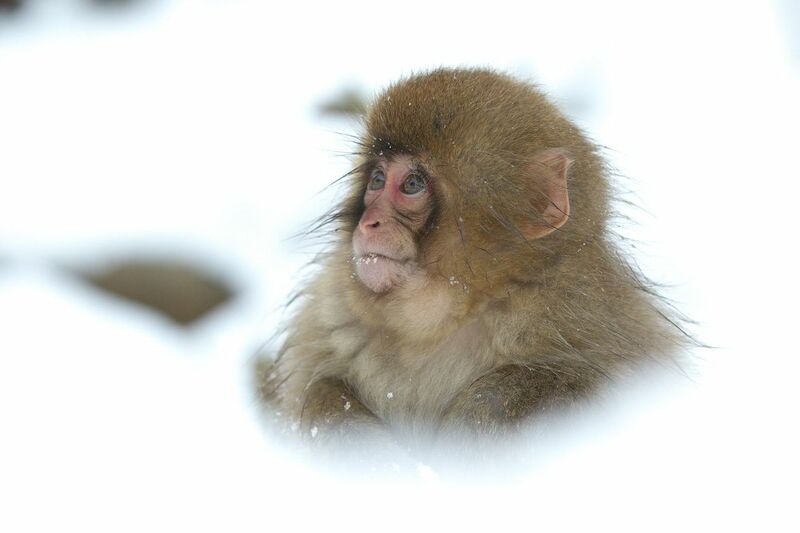 So today, we offer to evaluate a new photo series of wonderful snow monkeys that are taken by different photographers as mentioned in source of each photo.